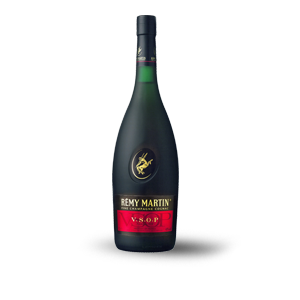 Rémy Martin VSOP embodies the perfect harmony of powerful and elegant aromas. It is the symbol of the Cellar Masters art of blending. A perfect harmony between the firm character of ripe fruit and subtle notes of liquorice, offering a great complexity of elegant and powerful aromas.